Today we are going to take at one of the very popular ultrabooks for 2015 - the HP Spectre X360. This basically is a 13.3 inch hybrid laptop with touchscreen that can be easily adjusted to the preferred angle or just flipped back as a real notebook. 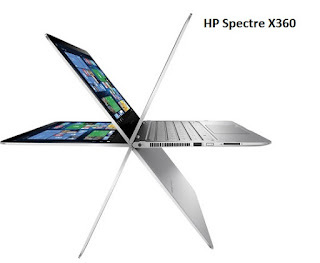 HP Spectre X360 is a high-end device with pretty high price-tag of around $1100. For more information and in-depth look of this interesting laptop please check the video review below. Please also make sure to check our favorite ultrabook - the amazing Dell Latitude E7240.